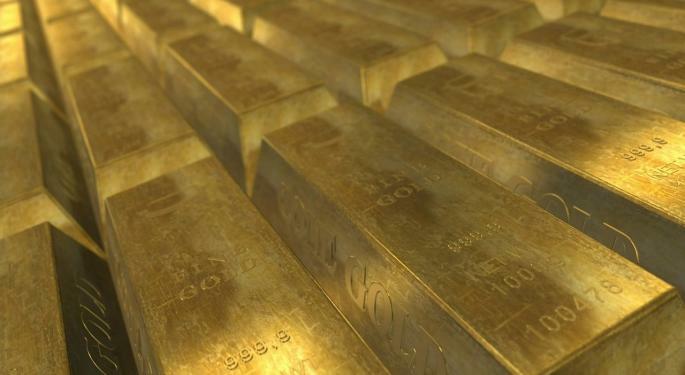 Gold stocks were moving on high volume in Monday’s pre-market session on anticipation of and reaction to May’s durable goods data, released at 8:30 a.m ET. The change in new orders for manufactured durable goods can have an impact on whether the Federal Reserve will continue with rate hikes, which in turn tend to inversely affect the performance of gold. SPRD Gold Trust (ETF) (NYSE: GLD) was down 1.3 percent. 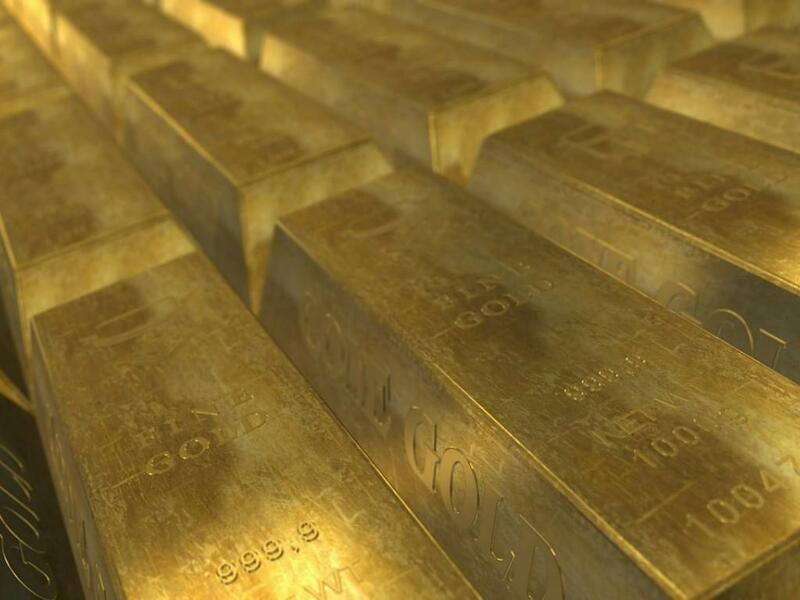 Gold Fields Limited (ADR) (NYSE: GFI) was down 4.4 percent. Direxion Shares Exchange Traded Fund Trust (NYSE: JNUG) was down 7.3 percent. Direxion Shares Exchange Traded Fund Trust (NYSE: NUGT) was down 7.1 percent. Sibanye Gold Ltd (ADR) (NYSE: SBGL) was down 3.5 percent. Direxion Shares Exchange Traded Fund Trust (NYSE: JDST), which moves inversely to gold miners’ performance, was up 7.5 percent. The report showed a drop in new orders for manufactured durable goods by 1.1 percent, significantly below the 0.6 percent decrease expected by economists. The data comes on the heels of a 0.9 percent decrease in April. Although poor for the economy overall, the data was good for gold and all of the above mentioned stocks reversed their movement following the news. MarketWatch noted that "a recovery in oil prices lured investors back into stocks and other riskier assets away from the haven metal." Separately, Bloomberg reported that gold "sank like a stone at 9 a.m. in London after a huge spike in volume in New York futures that traders said was probably the result of a 'fat finger,' or erroneous order."